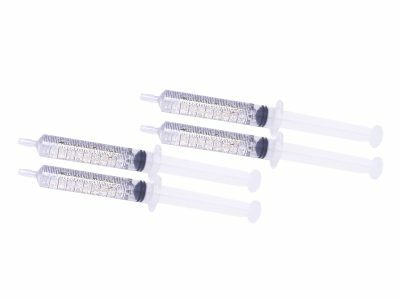 Four Large 10ml Syringes of ProWhiteSmile Dental Strength 16% or 22% Carbamide Peroxide Gel. Best Selling Brand. 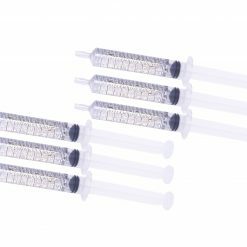 Enough for up to 40 Individual Tray Treatments Each. Low Sensitivity. No Need to Wear Overnight. 20 MINS PER DAY. Instructions Included. 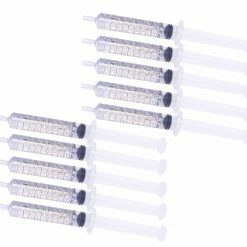 Save money and buy a 6 pack for £49.99 click here . 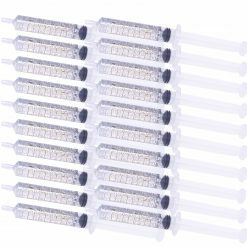 Save even more and buy a 10 pack for £75.00 click here . 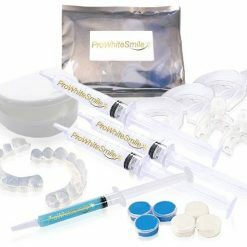 Four Large 10 ml Syringes of ProWhiteSmile Dental Strength 16% or 22% Carbamide Peroxide Gel, refill . Best Selling Brand. 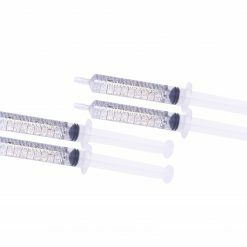 Enough for up to 40 Individual Tray Treatments Each. Low Sensitivity. No Need to Wear Overnight. 20 MINS PER DAY. 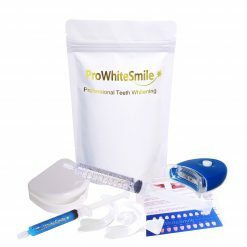 Easy Do it Yourself procedure for consistent whitening results in the privacy and convenience of your home. Instructions Included. 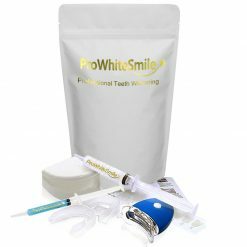 Proven to quickly penetrate and remove tough stains from tobacco, coffee, tea, red wines, yellowing from aging, foods and more! 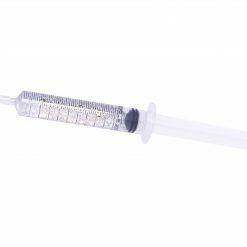 Whitening gel and syringes are 100% USA Made and FDA Approved. 100% Satisfaction Guaranteed! Customer’s Report 6-10 Shades Whiter In A Single Treatment Cycle. 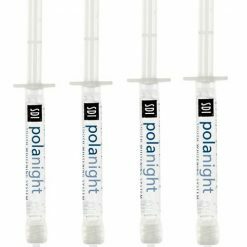 Highly recommend for anyone who is looking for a less expensive way to whiten their teeth!